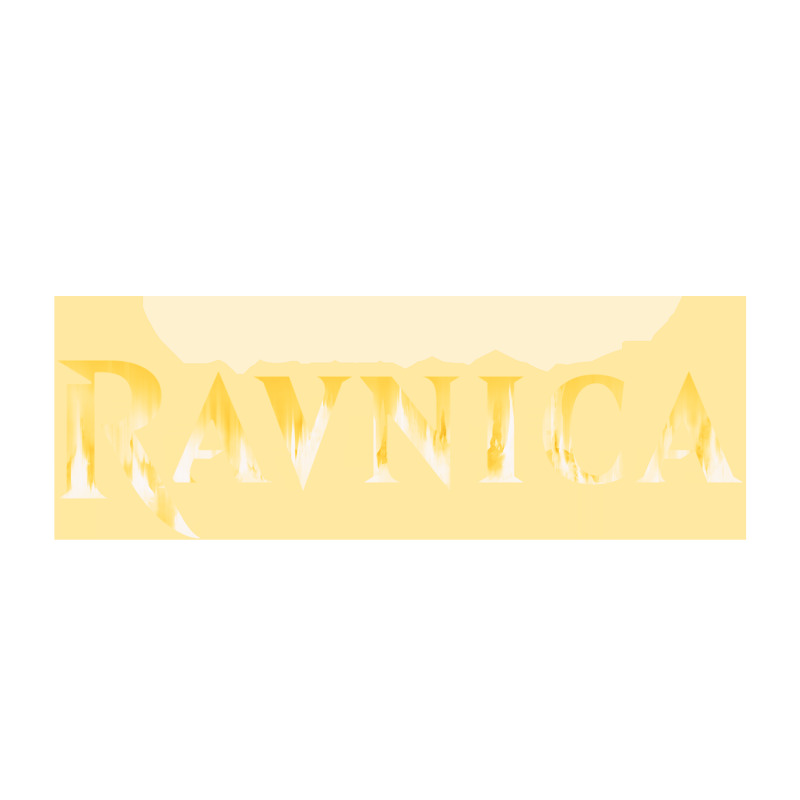 All the 111 common cards from Guilds of Ravnica (no basic lands but guildgates are included). 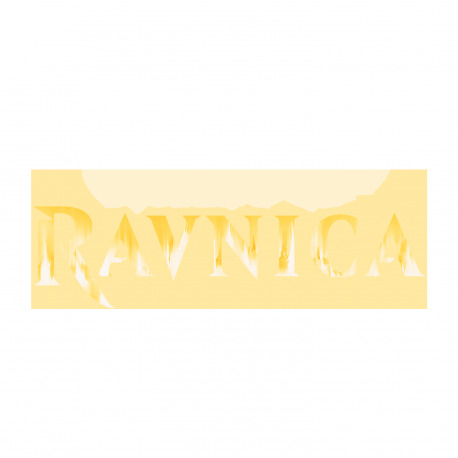 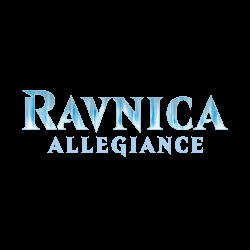 All the 80 uncommon cards from Ravnica Allegiance. 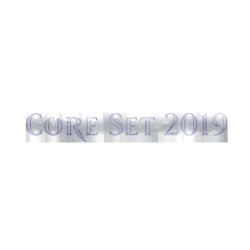 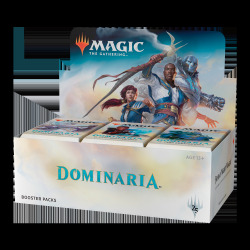 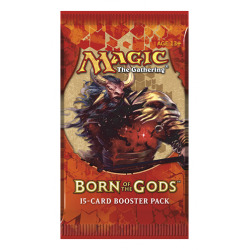 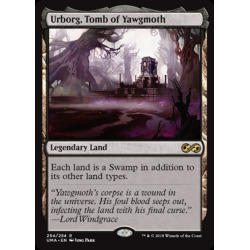 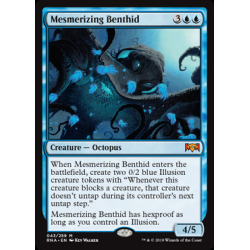 All the 60 uncommon cards from Core Set 2019.